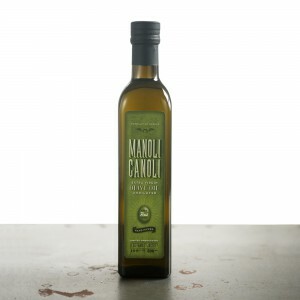 MANOLI CANOLI Extra Virgin Olive Oil 3tl is the ideal solution for those who use Olive Oil on a daily basis, families, restaurants, hotels etc. 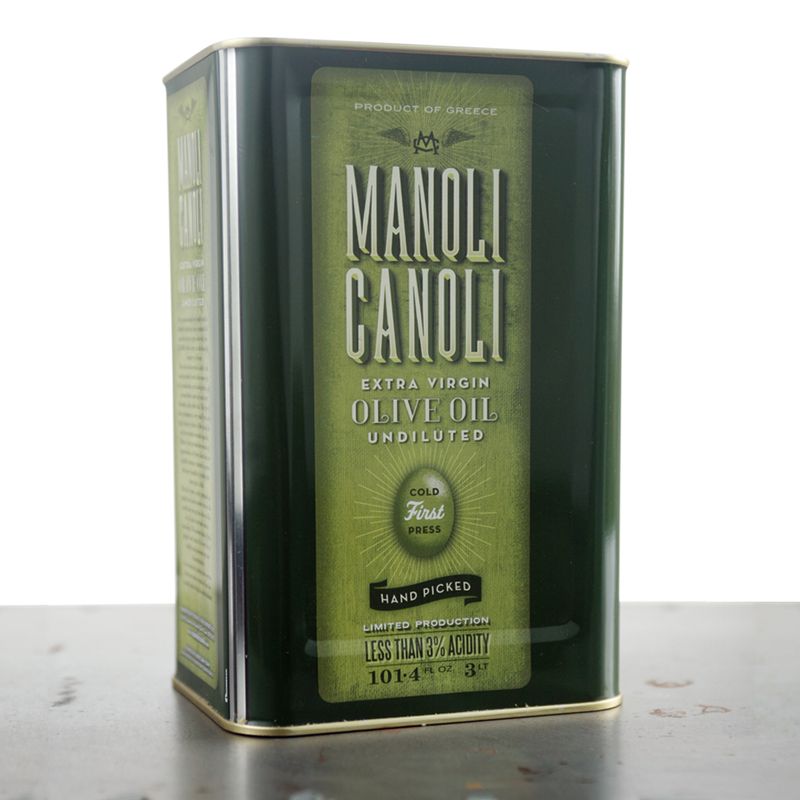 Whether it is about your family or your business, you want to offer the best. 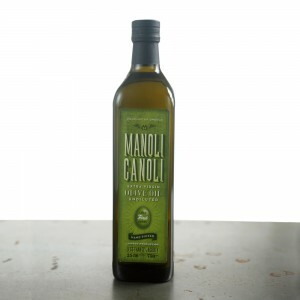 MANOLI CANOLI Extra Virgin Olive Oil is premium quality Greek Olive Oil and is an excellent choice that will enlighten your dishes! 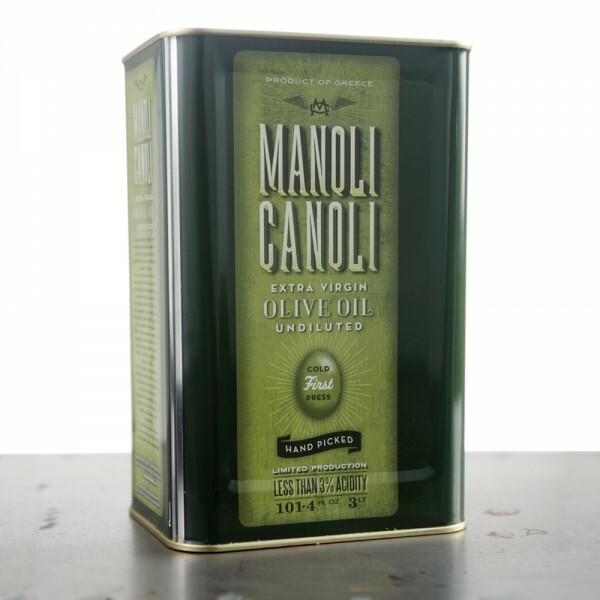 If you wish to buy Olive Oil in bulk for your business, send us your inquiry via our contact page.